As you may remember, a couple of weeks ago I told you one of my best friends is expecting a baby. By now she knows it will be a girl! 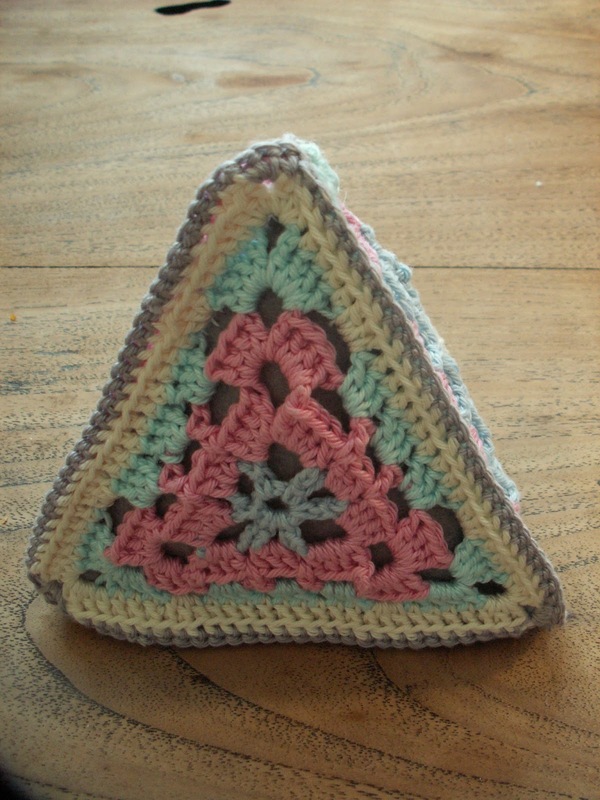 I already made a Lila Baby Blanket for her baby and today I finished this Baby Pyramid Toy. And yes, the ones who are following this blog for a while now, will recognize the granny triangles. I used this pattern before. To make vanes for a birthday party. 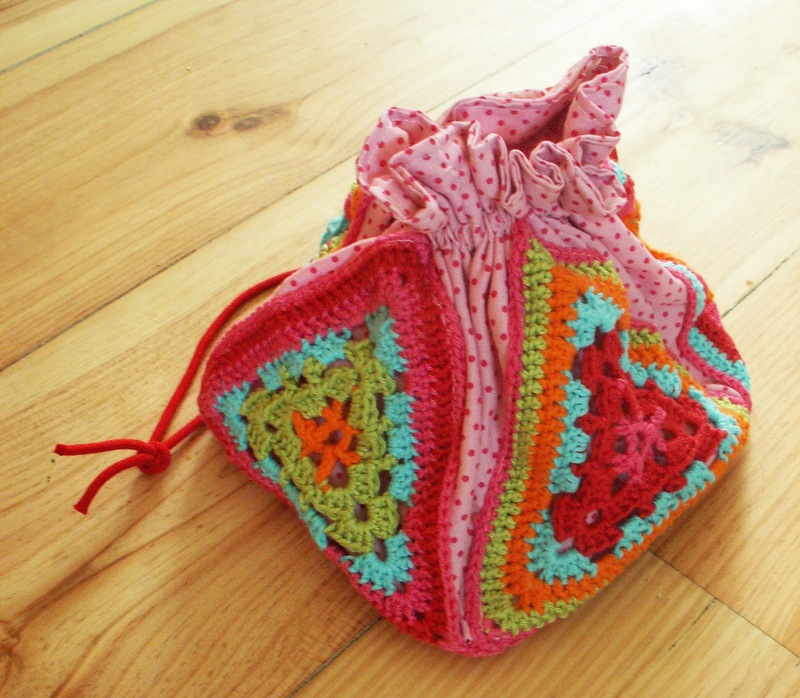 And to make this little bag. You do such great work. I am sure your friend will be very pleased with these goodies. That is just so cute! I will definately remember the triangle bag! I love those granny triangles...thanks for the link to the tutorial. We'd love for you to share your posts at our Finished Friday link-up. It's open through the weekend. Thanks for inviting me! Already linked up! What a good idea! Very nice. What did you use to stuff it with? I made a pyramid of felt, just a little smaller than the crocheted pyramid. The felt pyramid I stuffed with fiberfill. Thanks for pinning! Just linked up to your party! So cute! I love the little bag and bunting too! Thanks for sharing at The Shady Porch Rock N Share! Thanks for inviting me, Emily! I'm a little bit behind with reacting to comments, but I will link up to your next party. I have not followed your blog for a while, so thanks for posting the other links. I love the little bag. 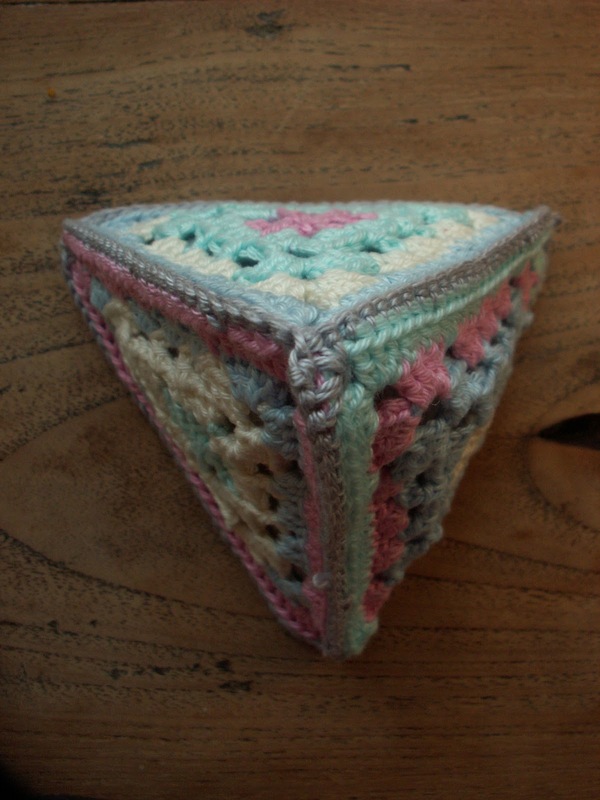 triangle - granny "squares" are great. thanks for the pattern. Found you through the blog linky thing through daisy cottage designs. Very welcome! 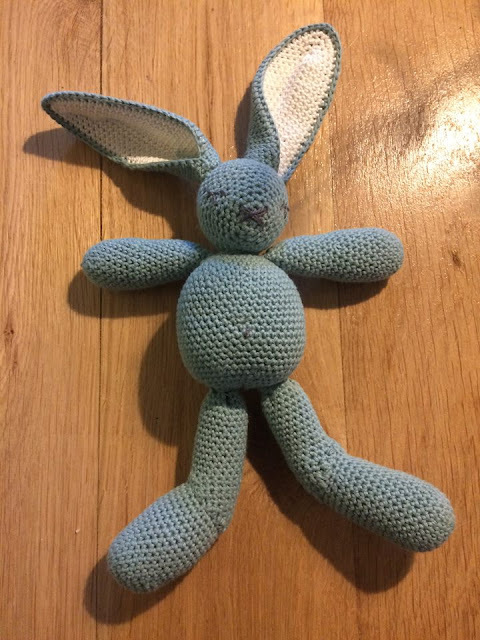 Hope you can make something nice with the pattern! Great idea! 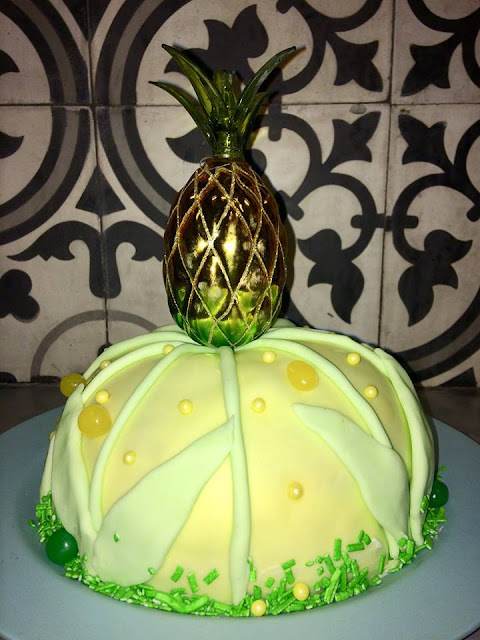 Thanks for linking this one up at our Pinterest Power Party too! Thanks for featuring me!! Of course you will see me soon on your link up :-) ! 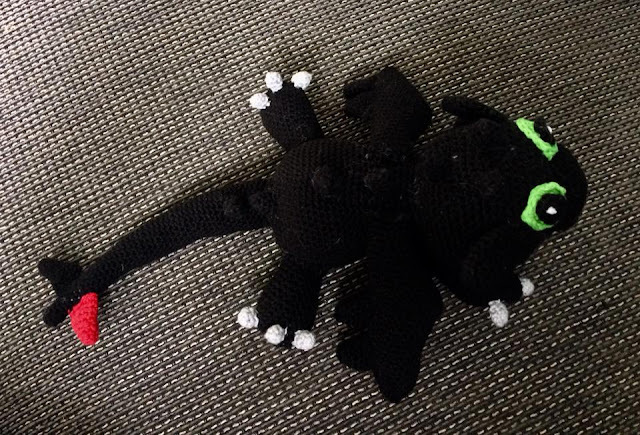 what an adorable toy! a sure keepsake too! 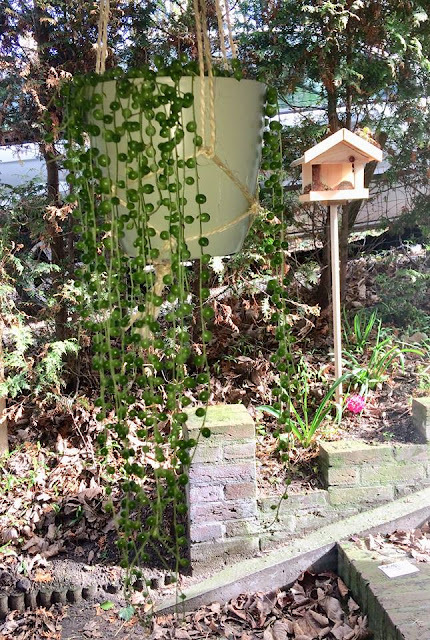 Thanks so much for linking up an awesome project! 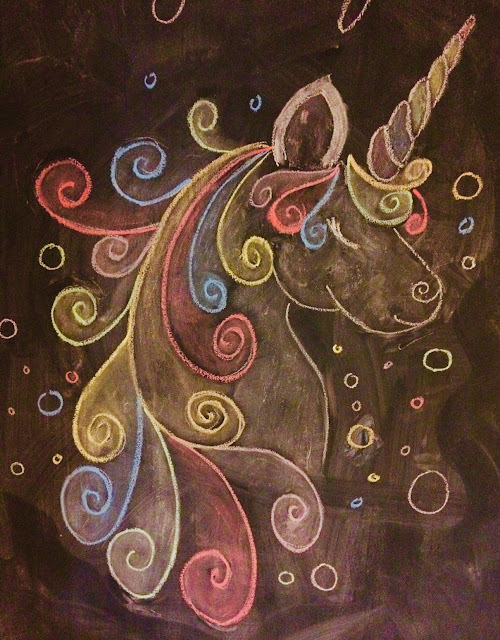 Stop by again and link up another creative creation! So cute I love all the details & colors in it. Thanks for sharing & linking up at DearCreatives.com Hope you have a great weekend ahead & hope to see you again soon.